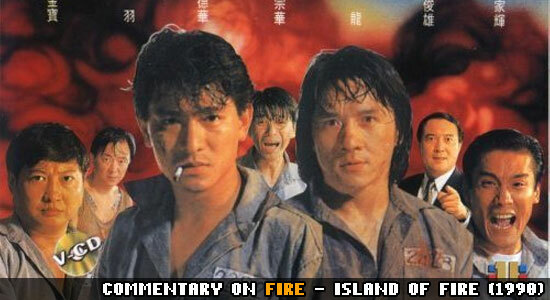 We extend our coverage of the Jackie Chan 90s Special (available HERE) with a commentary on the often hated, sometimes hailed ensemble prison drama, co-starring Sammo Hung, Tony Leung and Andy Lau. For shits and giggles, Stoo and Ken decides to NOT prepare with any research. An experiment that may mean our worst commentary yet? Play your Hong Kong Legends dvd along with us and find out! Excuse the audio problems during the last 30 minutes or so on primarily Ken’s end.